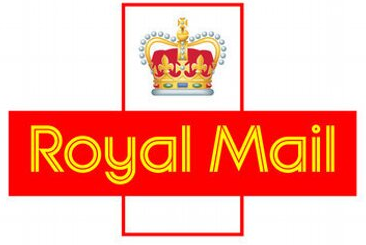 List of Royal Mail Post Office Holidays for the year 2019 in UK. Royal Mail deliver and collect the mail on most days of the year, including Saturdays. However, Royal Mail don’t deliver or collect the mail on bank and public holidays given below.